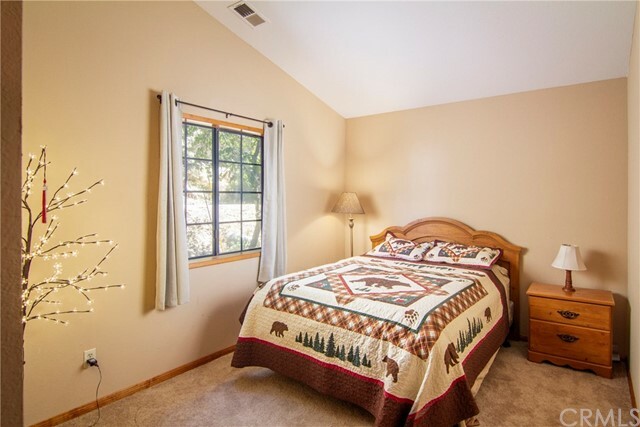 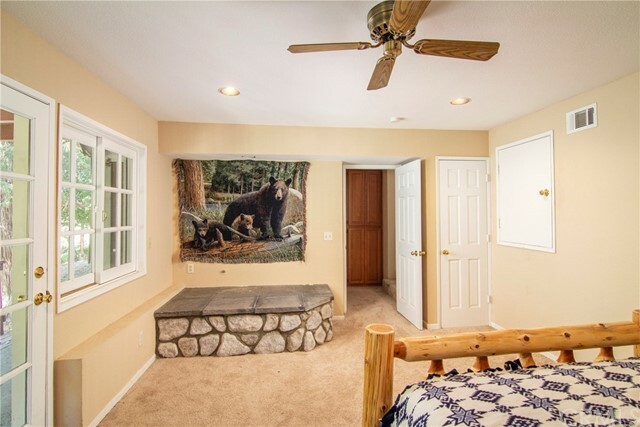 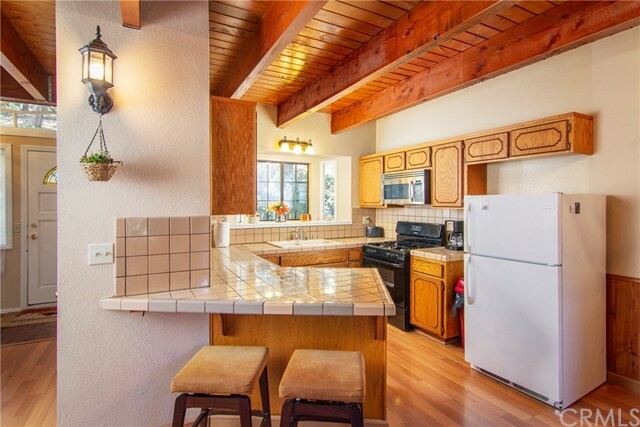 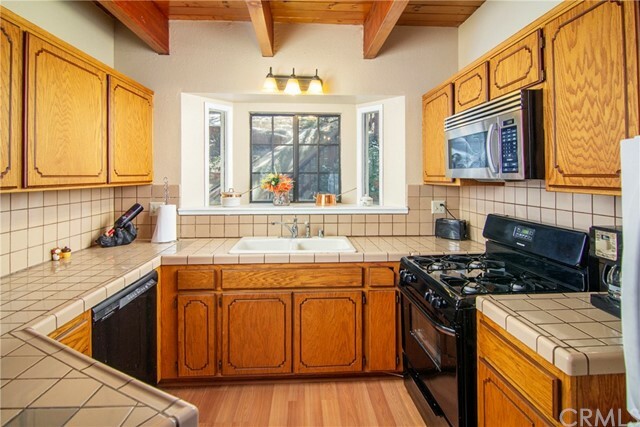 Beautifully Maintained, Easy, Comfortable Home. 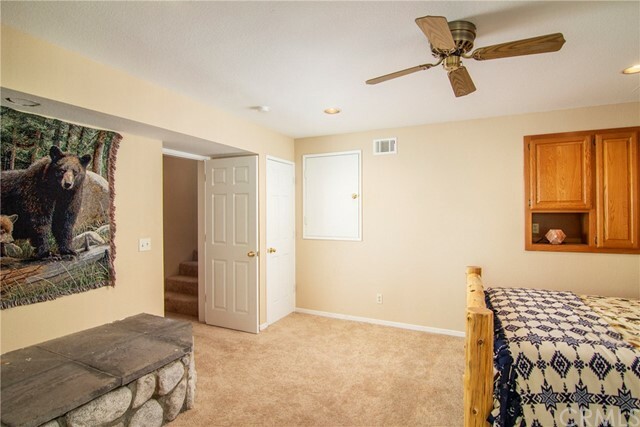 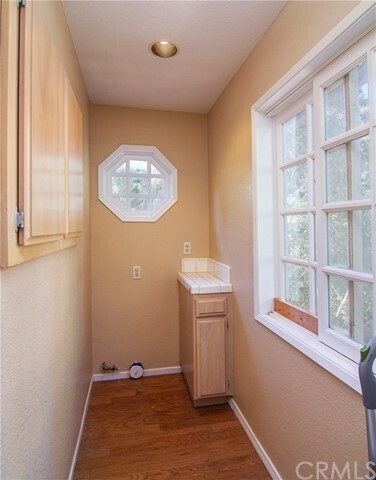 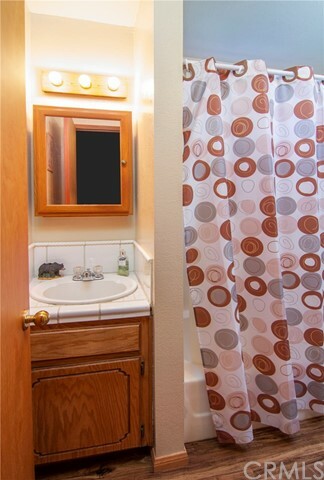 Entry level enjoys an open floorplan with Fireplace and Beamed Ceilings, Separate Laundry Room and a lovely Back Deck. 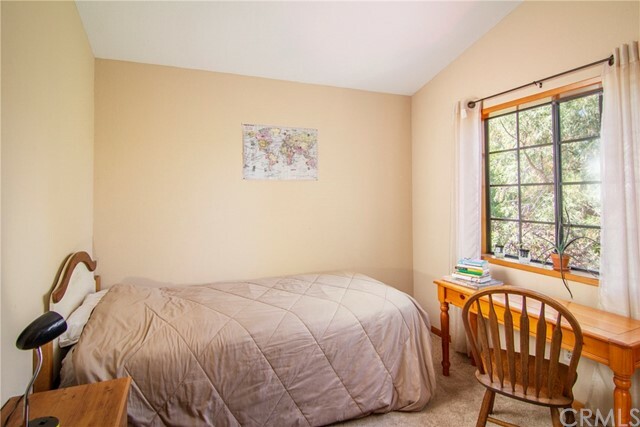 Upstairs are 2 Bedrooms with High Ceilings. 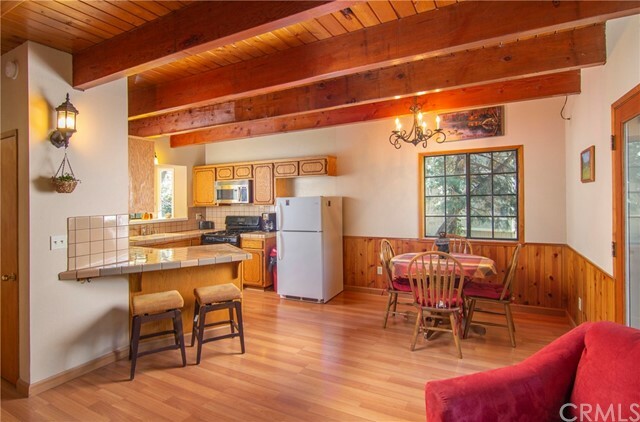 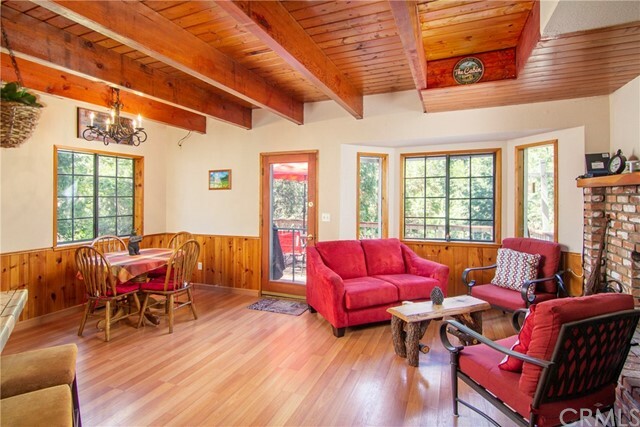 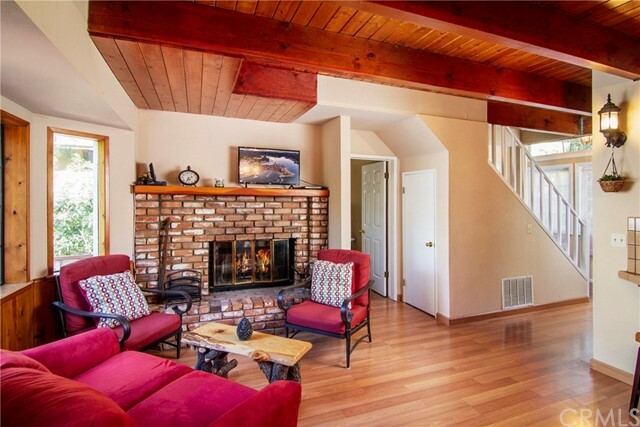 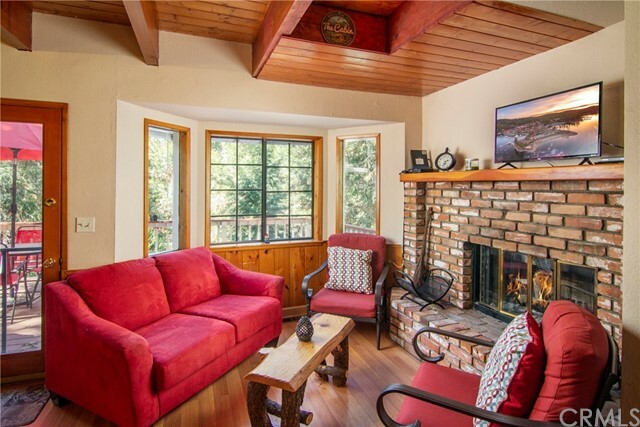 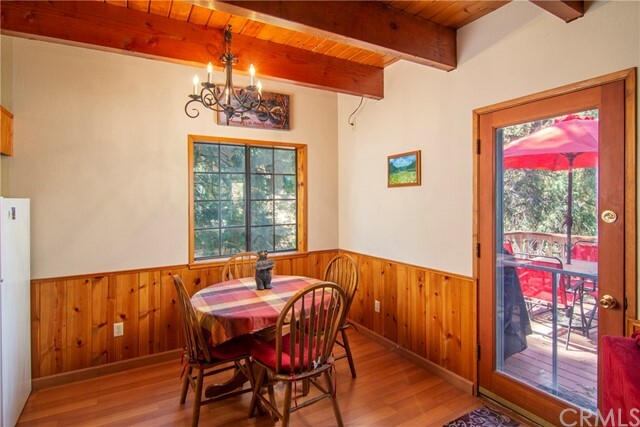 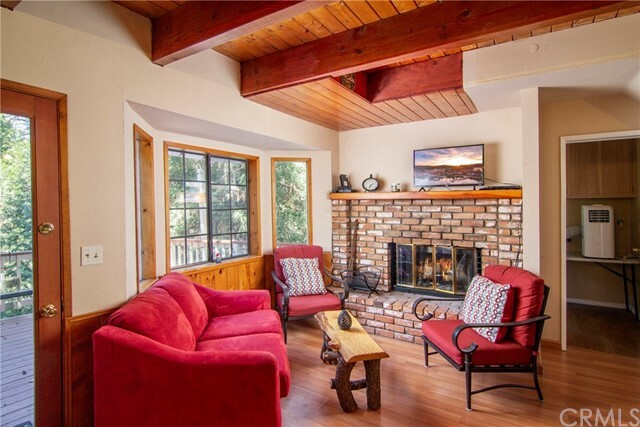 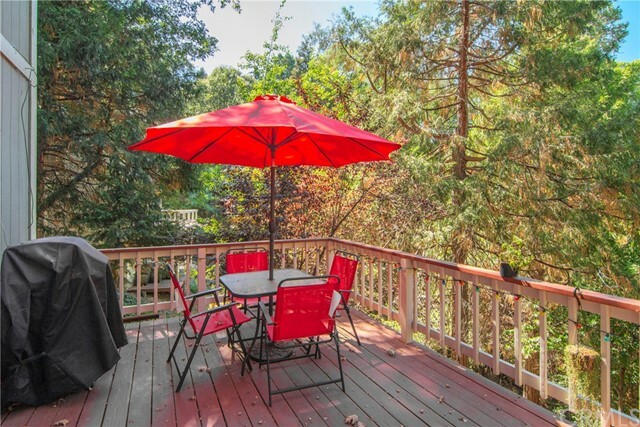 Downstairs is the Master which is wood burning stove ready and has a wonderful Patio/Deck. 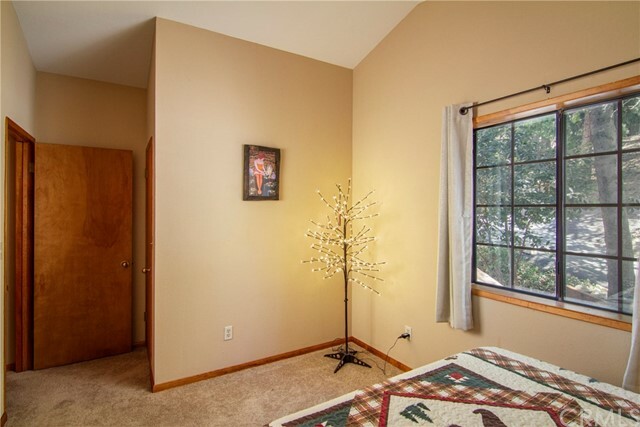 Stunning Natural Sunlight pours in making this home Light, Bright and Cheerful! 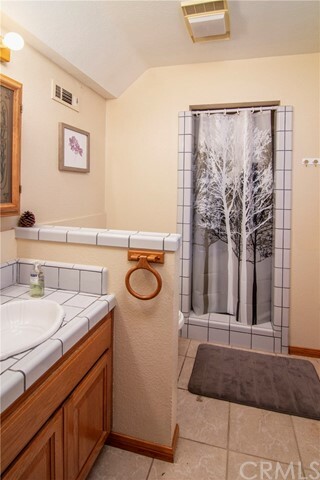 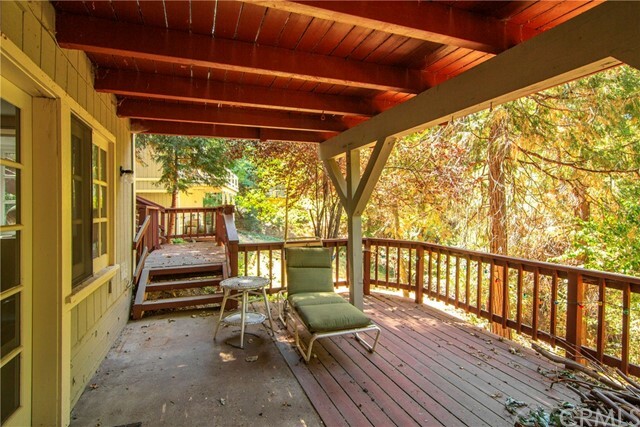 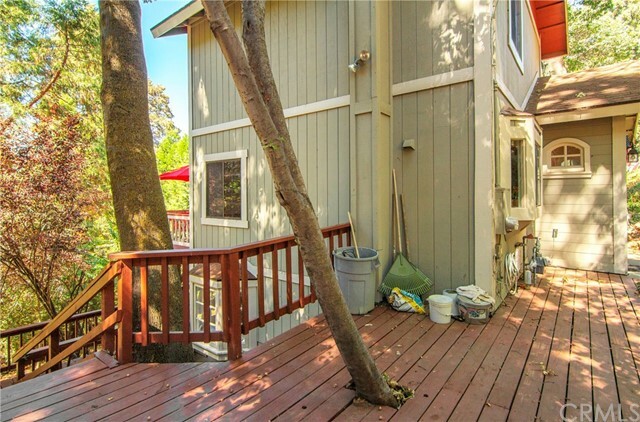 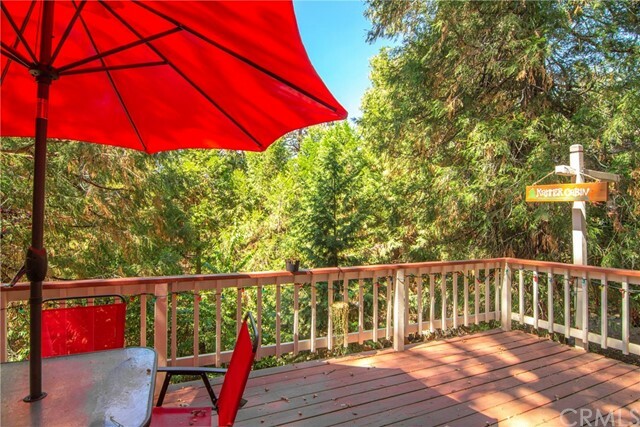 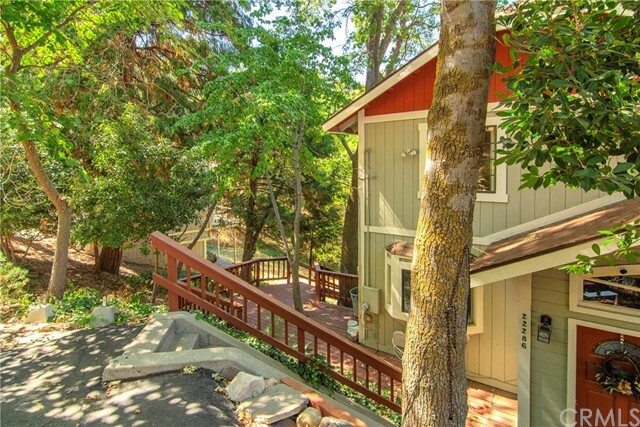 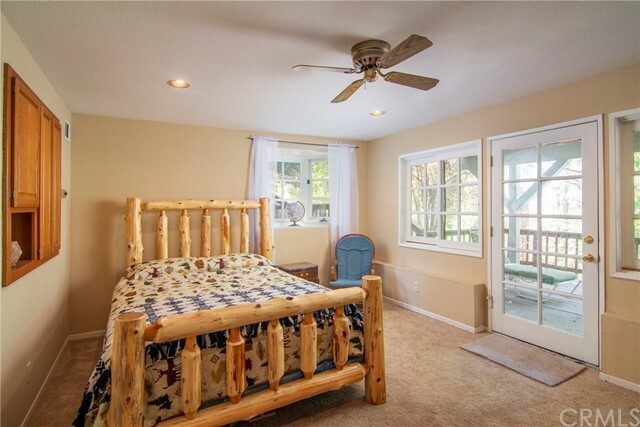 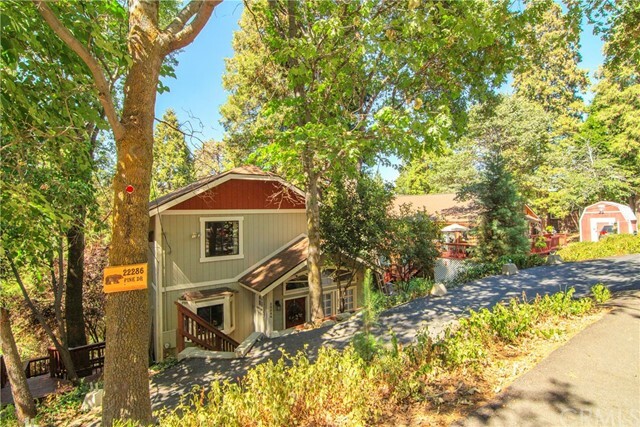 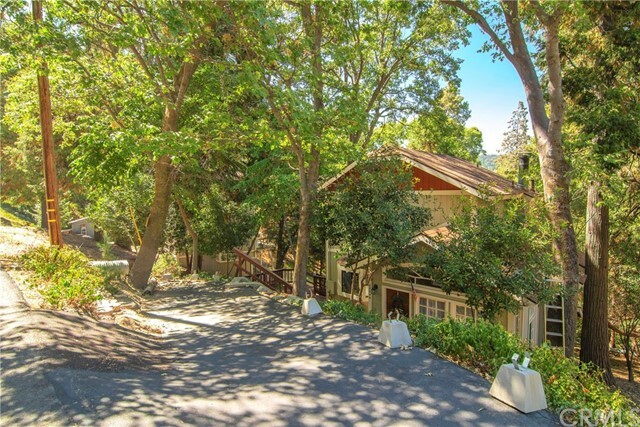 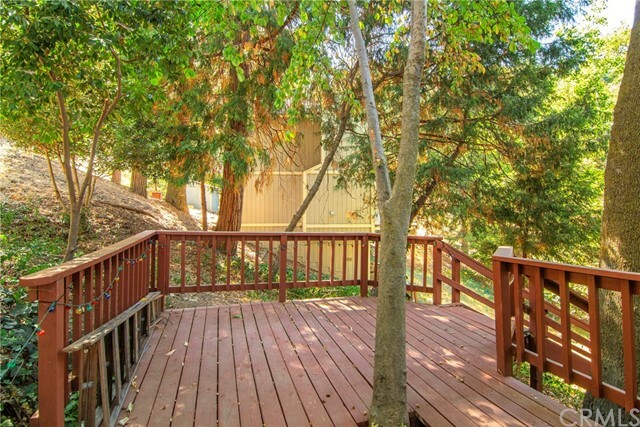 Situated in the Gorgeous Trees with awesome Outdoor Areas including a Great Front Deck too. 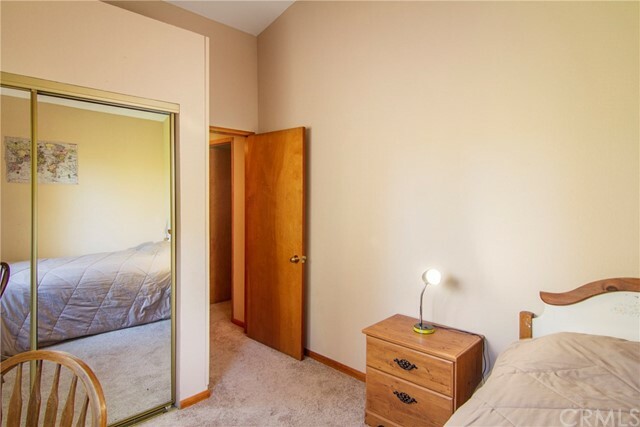 Could come furnished.